125,000 BTU PER HOUR HEATING AREA APPROX. 3125 SQ.FT. 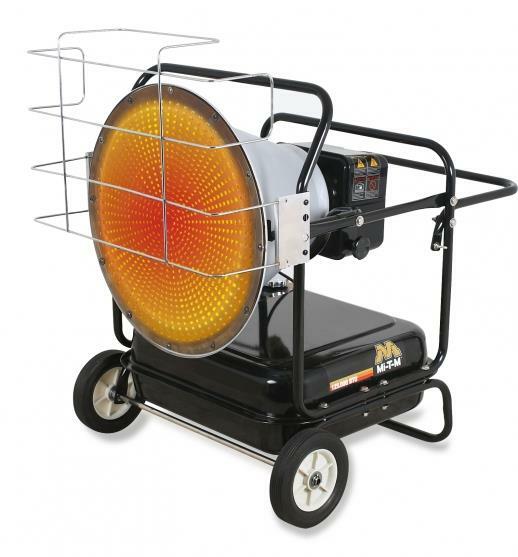 * Please call us for any questions on our heater oil 125k btu radiant mi t m rentals in Portland OR, Gresham OR, Milwaukee OR, and surrounding metro area.